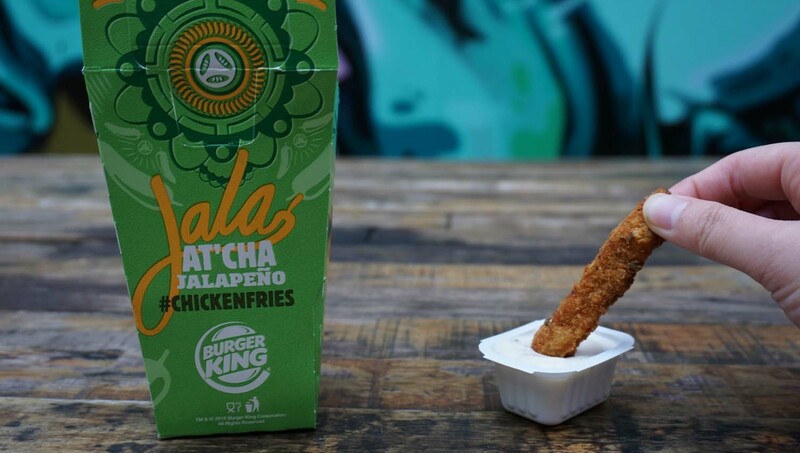 Jala At Cha Jalapeno Chicken Fries From Burger King - EAT WITH HOP! Each box comes with 9 chicken fries. So if you get any less make sure to let the staff know. If you get more than 9, consider yourself lucky! 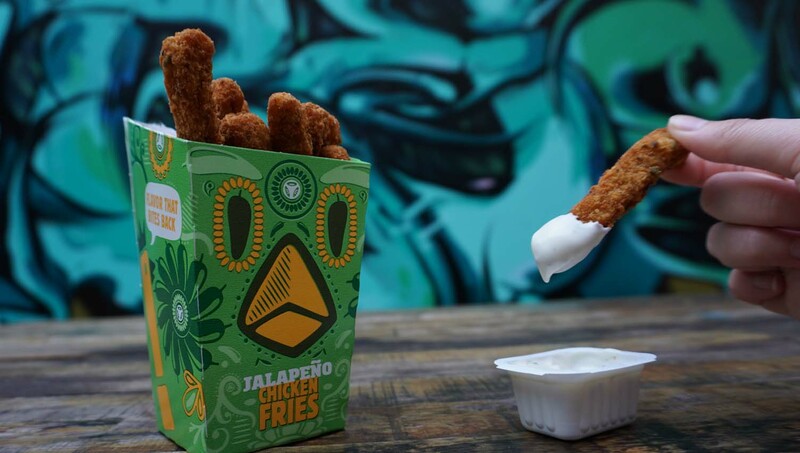 These chicken sticks have jalapeno pieces in the breading. 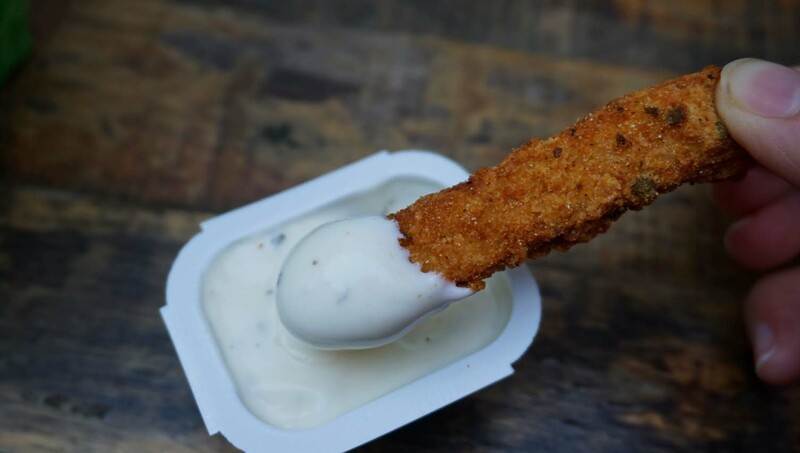 I usually don't use ranch but the Jalapeno Chicken Fries went well with the ranch! 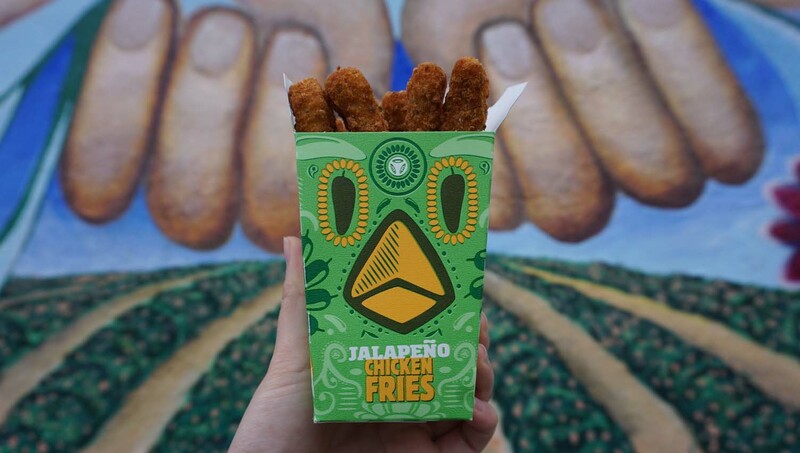 I bought these Jalapeno Chicken Fries at Burger King in Santa Ana for $3.22 (including tax). Sorta expensive.... when their chicken nuggets (better than Mcdonalds in my opinion) only cost $1.49! 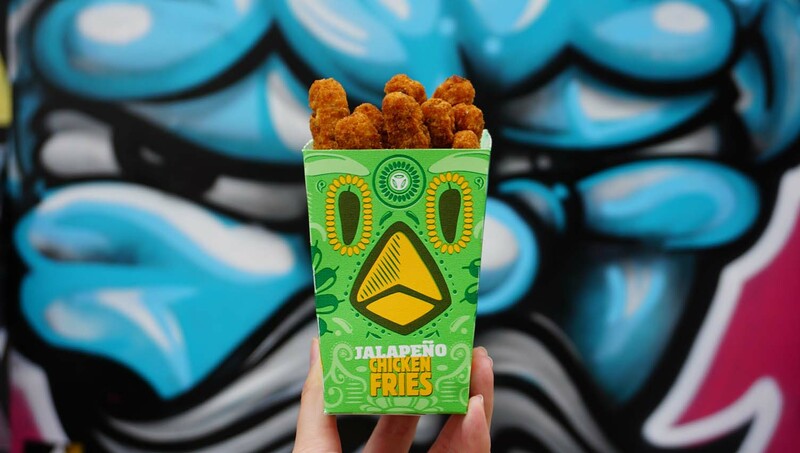 So about the Jalapeno Chicken Fries! They are actually delicious! 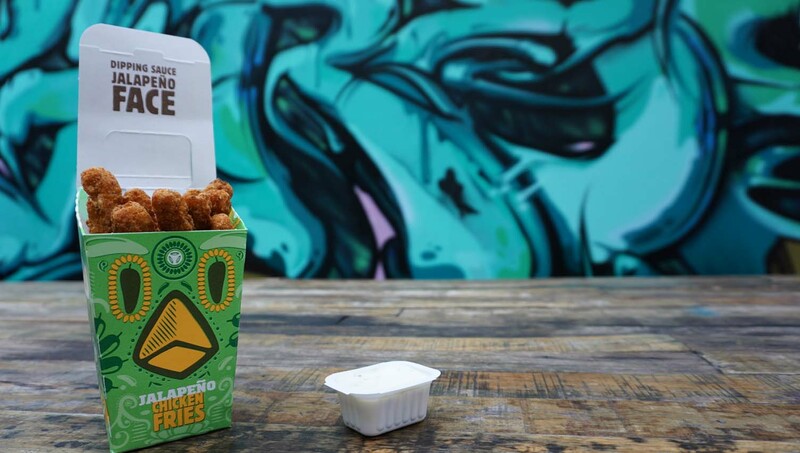 There are teeny tiny bits of Jalapeno in the breaded part of the chicken and you can taste it in every bite. Unfortunately, while it does add some flavor, it doesn't add much spice. Either my spice tolerance is really high or something but I tasted little to no spice at all. But, it was flavorful! 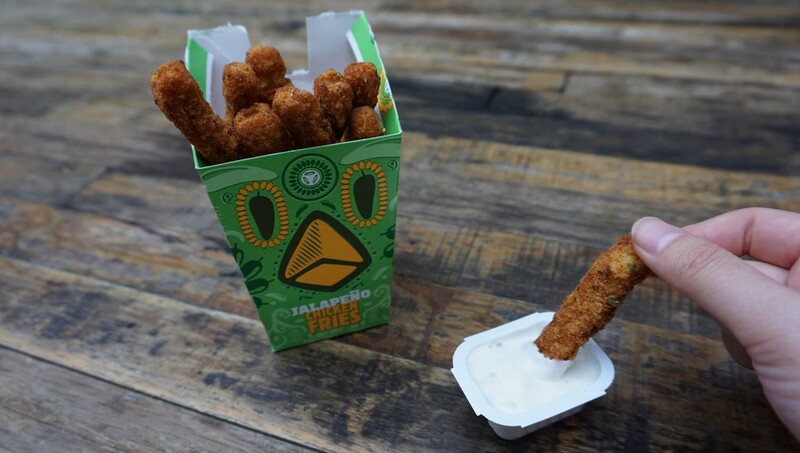 The ranch added a nice "cool" flavor to complement the "spice" of the Jalapeno. I think my favorite chicken fries are still the Cheetos Chicken Fries Burger King had awhile back.